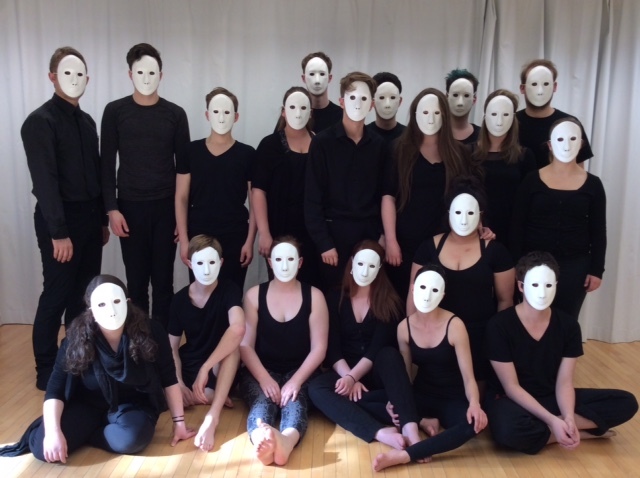 The Neutral, or Universal, mask was originally developed by mask and clown teacher, Jacques Lecoq, as a learning tool for actors - to help them develop emotional honesty and economy of movement , and to give them an inner core that is balanced, centred and focused while they express powerful, authentic emotions on stage. The Neutral mask allows those who wear it to get in touch with their core being, their most authentic, intuitive self. 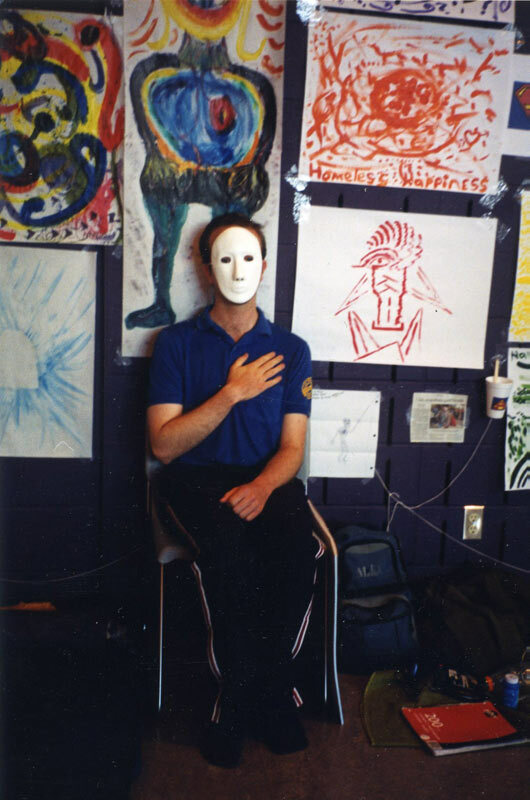 The mask encourages a sense of wholeness, of physical, emotional, and intellectual centeredness. In the mask, one lives in the moment, questioning nothing, yet empowered to make changes as needed. It integrates mind and body, clarifies impulse, and allows the wearer to experience the power and increased presence that come from absolute self-acceptance. Energy that formerly would be wasted on self-doubt and critical comments about a given situation is now used on problem solving. Neutral mask is "the one we really are", the one that allows us to take off all the other masks. It is particularly appropriate to an investigation of leadership, for as Lecoq also said, "Neutral is holding the centre" - moving with grace, dignity, power, and direction in times of rapid change and crisis."